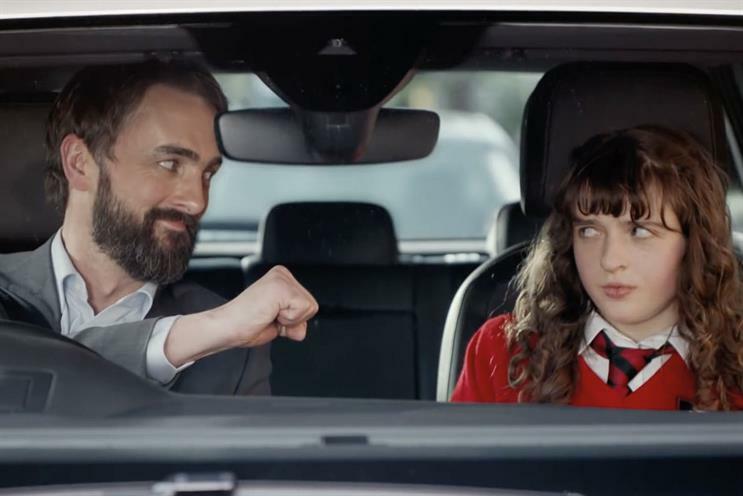 Volkswagen UK hopes to allay consumer fears that the car industry could go through its own version of the sub-prime loans crisis as it begins agency talks to simplify its finance marketing. The car giant’s brief, for Volkswagen Financial Services, includes a strategic focus on simplifying car finance for consumers. The ballooning credit market has come to the fore in the past year as the number of new cars registered in the UK hit a 12-year high in January, according to the Society of Motor Manufacturers and Traders. This was despite falling household incomes. Nine out of ten buyers now use personal contract purchase plans, according to the Finance & Leasing Association. Pablo and Proximity London work with Volkswagen Financial Services on strategy and customer engagement respectively across the group’s brands. The review involves roster agencies and may lead to a consolidation. The brief does not affect Volks-wagen’s relationship with UK above-the-line agencies Adam & Eve/DDB (which handles the Volkswagen brand), Bartle Bogle Hegarty (Audi), Droga5 (Seat) and Fallon (Skoda). PCPs allow buyers to pay a small deposit and monthly payments over a period of time, with the option of buying or giving back the car at the end. The popularity of the model has meant that the value of car loans in the UK has almost trebled to £31.6bn between 2009 and 2016. The Bank of England is looking at whether new regulations should be imposed on PCPs. Car manufacturers have a role to play in correcting "misinformation" around car leasing through their marketing, Jim Holder, editorial director at Autocar, What Car? and PistonHeads, said. Marketers should do this in a straightforward manner without "spin", he explained: "If you sell finance, you have to tell both sides of the story. There are pros and cons, and you have to be honest about that." Holder added that car brands are being attacked on two fronts: "Every bit of mud slung at personal contract plans dents consumer confidence in that method of buying a car. At the same time, there’s the prospect of interest rates going up and imported cars getting more expensive."